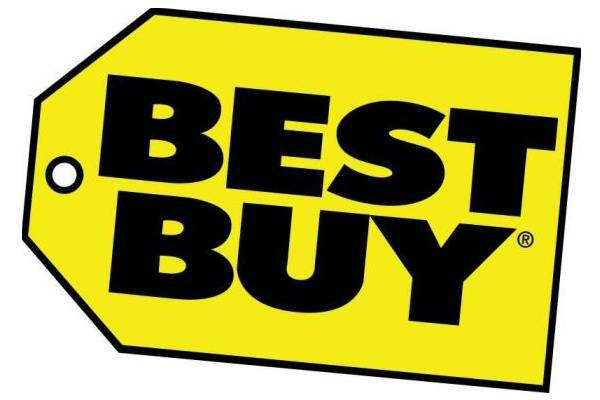 If you or anyone you know plans on upgrading their smartphone between now and December 31 of 2013, then Best Buy is offering a little incentive to have you do so through them. The deal goes, if you sign up (an agreement that you will upgrade your phone this calendar year in Best Buy), they will hand you a $50 card. Juicy prize, right? Sign-ups are open until Feb. 9, so if you have an upgrade coming up, this isn’t a bad idea to anticipate that and even get some free spending money while you’re at it. To reserve your gift card, go sign up here.